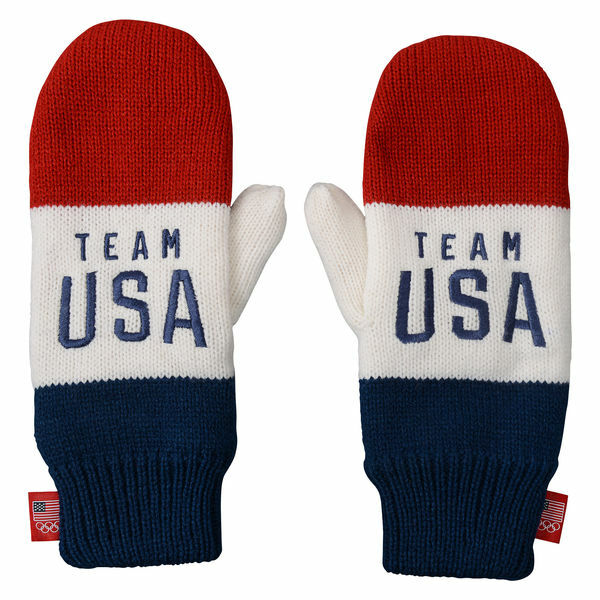 Win the gold for your fandom and stay warm at the same time by putting on these Team USA Team Color mittens. 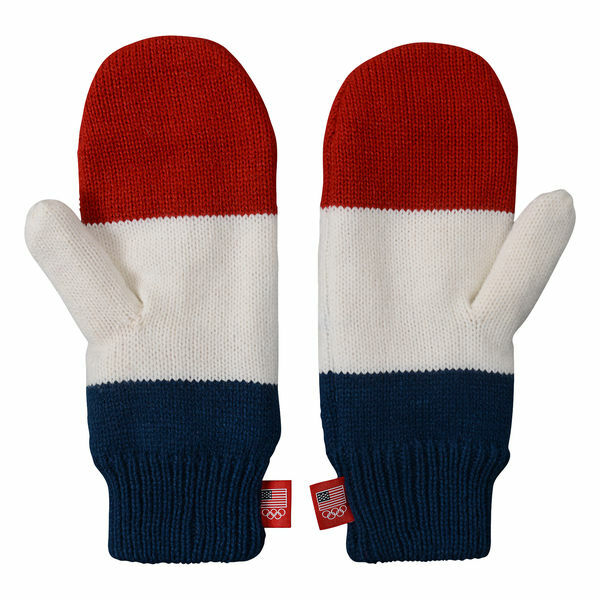 The mittens are are bright colors and nice and thick. Great for winter in Minnesota.